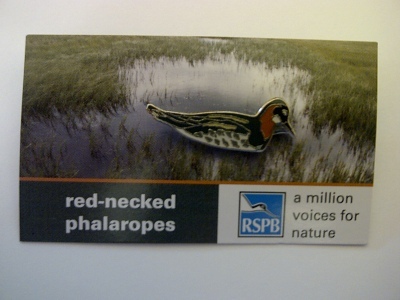 The RSPB in Fetlar have just launched a fantastic new red-necked phalarope pin badge. This very attractive new badge is available to anyone making a donation of at least £1, but more would be appreciated ! We understand that this is the first pin badge featuring the red-necked pharope that has ever been made and is already attracting significant interest from pin badge collectors as well as wildlife enthusiasts. The money raised from the pin badges will go directly towards supporting suitable habitats for the phalaropes in Fetlar. 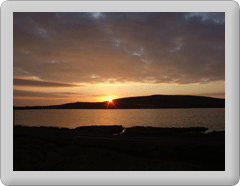 The RSPB workers closely with local farmers and crofters on land management, to ensure the habitat is maintained. An image of the attractive badge on its backing card is featured below. the actual badge is around 25mm wide.